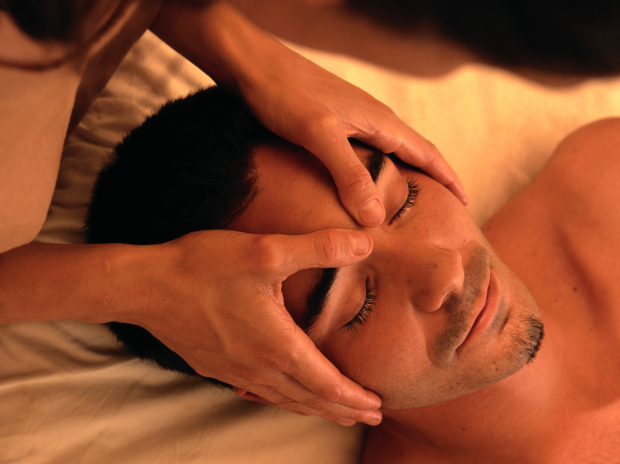 Essential Balance through Massage and Wellness. Hello! My name is Chris McClarnan. I graduated from Oregon School of Massage and am currently practicing in Lebanon Oregon. My focus is therapeutic massage with techniques such as deep tissue, myofascial release, trigger point therapy, PIR ( post isometric relaxation) and RI (reciprocal inhibition). I also use hot and cold stone for added relaxation. On site chair massage also available for businesses.